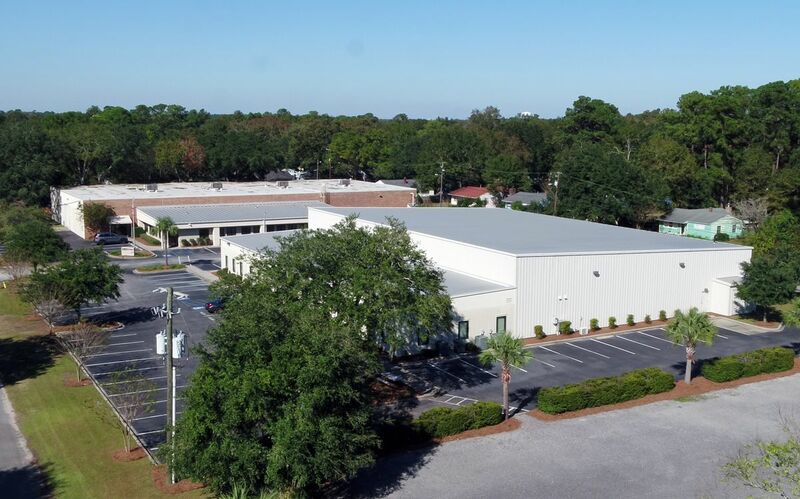 5914 and 5918 Howard Street are two buildings with a total of 42,637 square feet situated on 2.39 acres with an additional 0.67 acres of undeveloped land in Hanahan, SC. 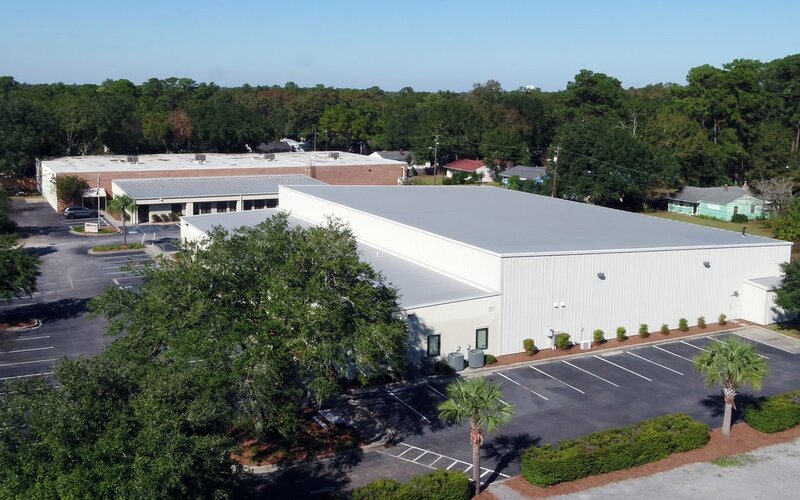 These industrial warehouse properties are fully conditioned with state-of-the-art office space security in place. 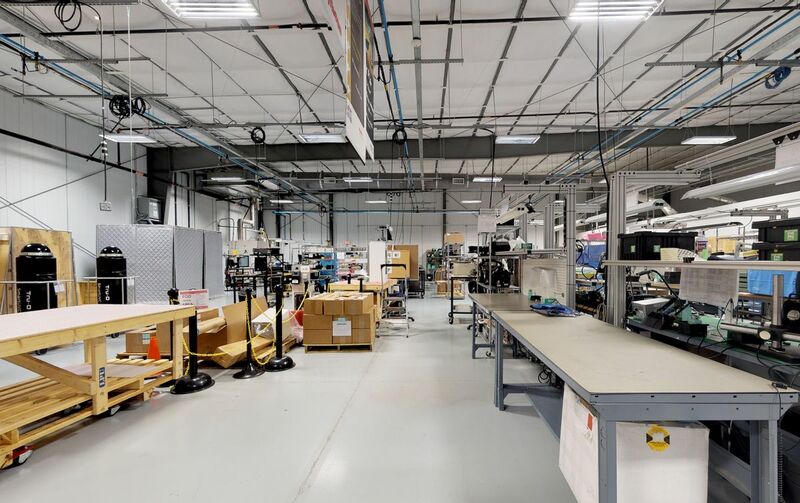 These warehouses accommodate the most sophisticated electronics production facility. 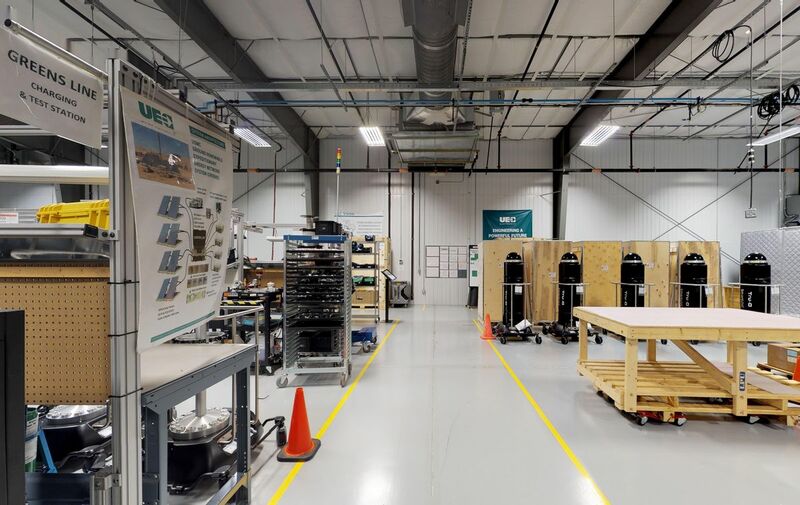 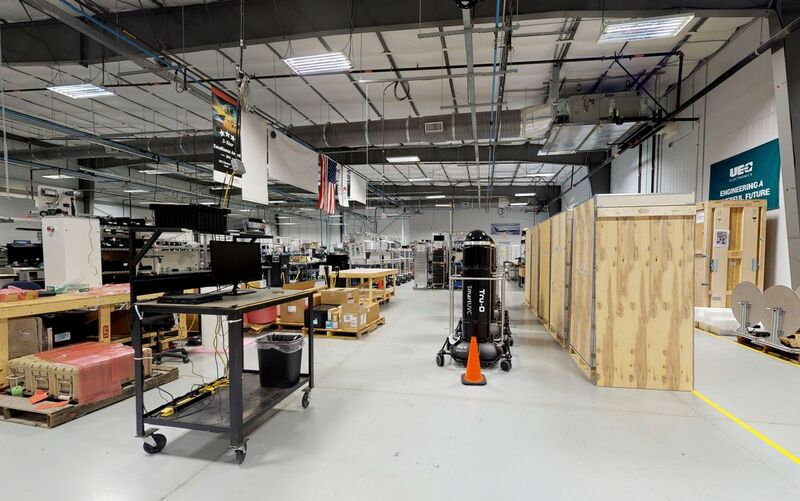 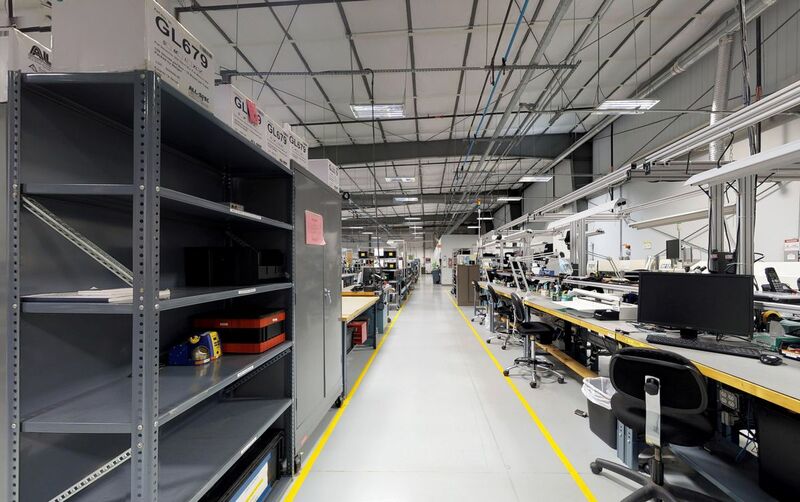 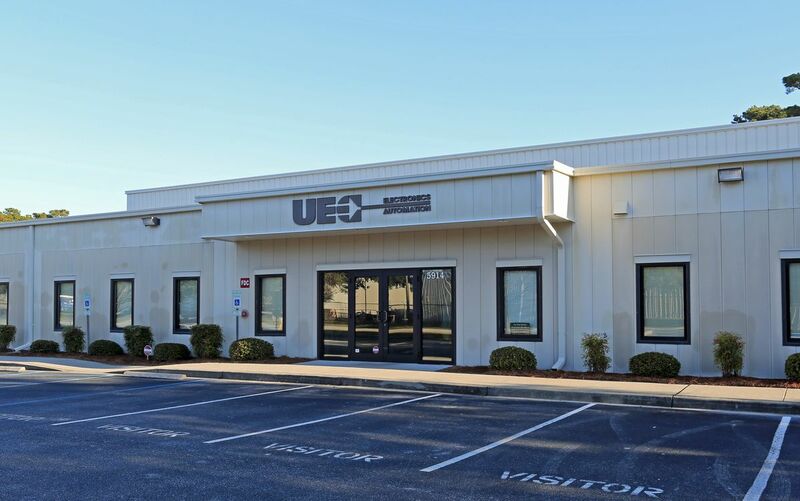 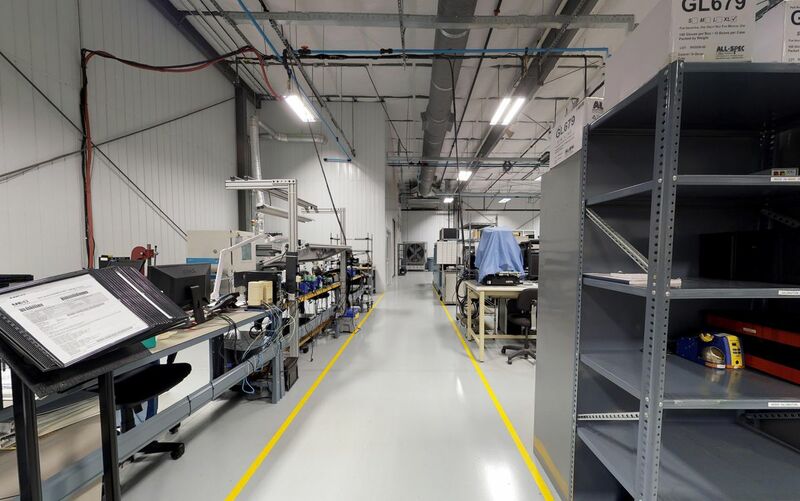 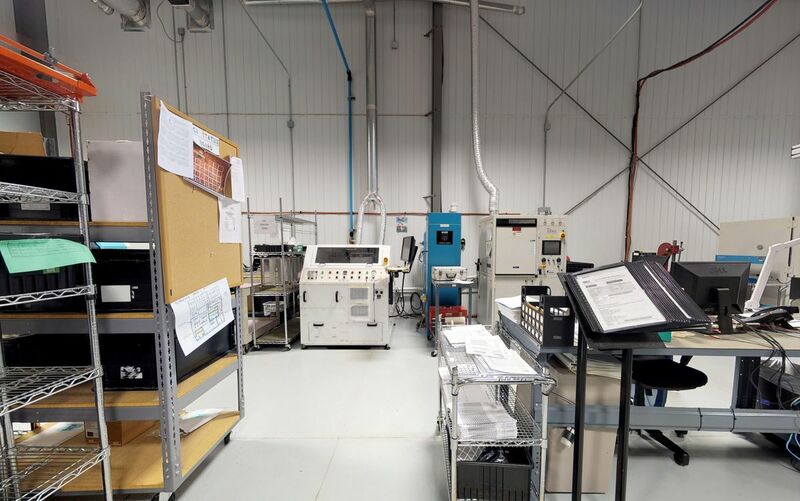 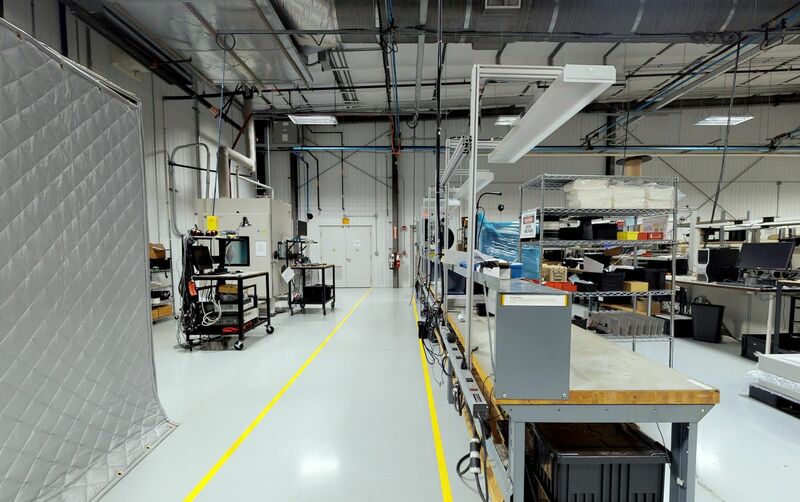 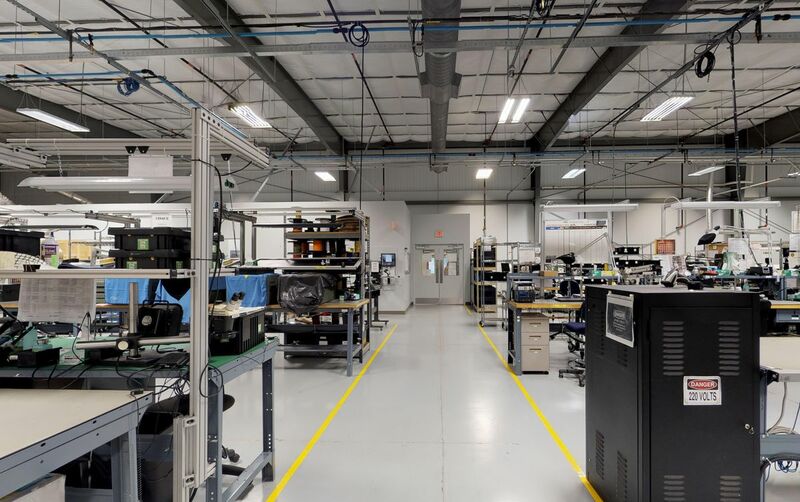 A 10-year lease in place with UEC Electronics, LLC a subsidiary of Arotech Corporation (NasdaqGM: ARTX) expiring December 31, 2028. 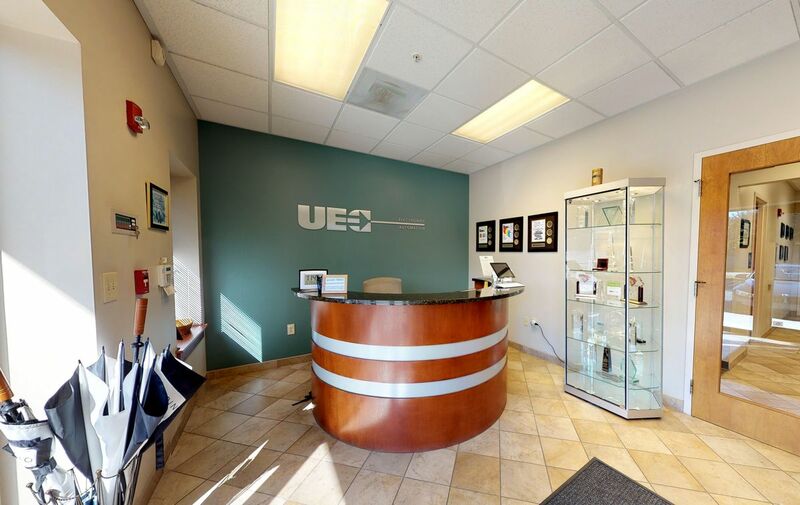 Wondering what your home in is worth today? 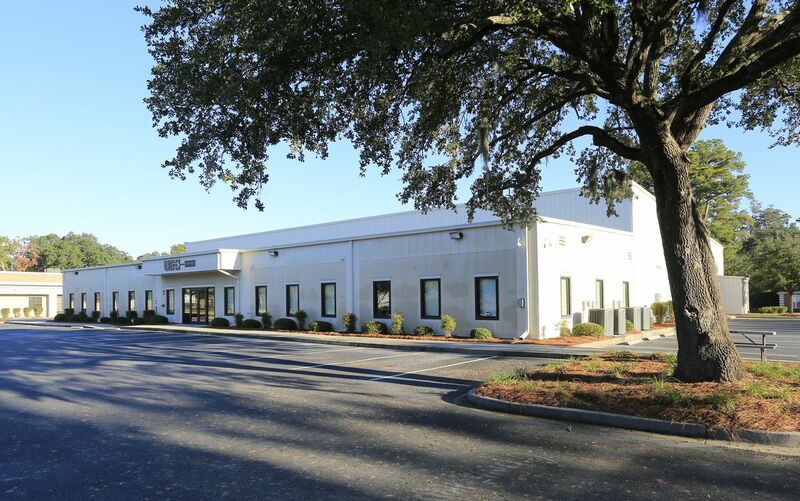 Call me and lets speak about your Hanahan SC Commercial Sales property for sale?